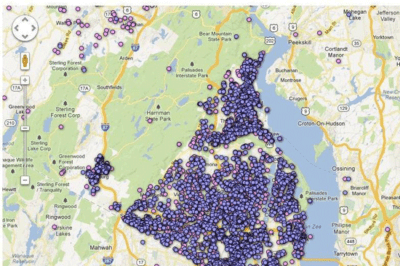 Screenshot captured December 29, 2012 showing the interactive map of Gun Permit owners for Rockland County. 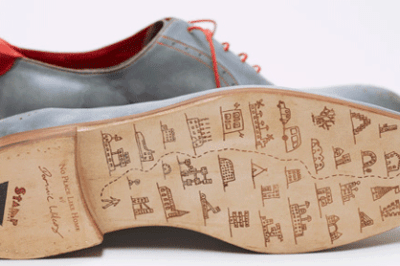 With the Wizard of Oz as the inspiration, Dominic Wilcox calls his shoes, No Place Like Home GPS shoes. 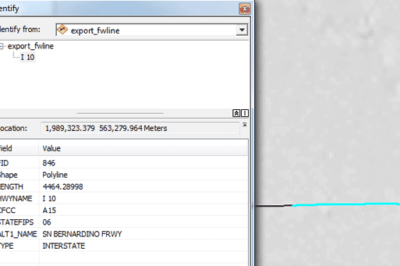 Attribute data for a road in GIS. 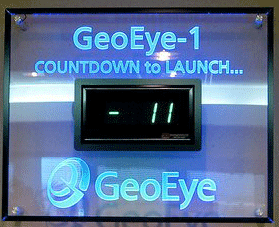 GeoEye-1 Coundown Clock up for auction. Once the filter is set up, connect each output with their respective destination feature classes. 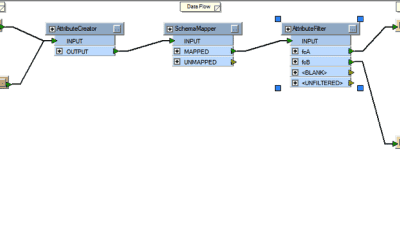 The ETL is now set up to route source feature classes to their correct destination feature classes based on what is listed in the featuretype.csv file. 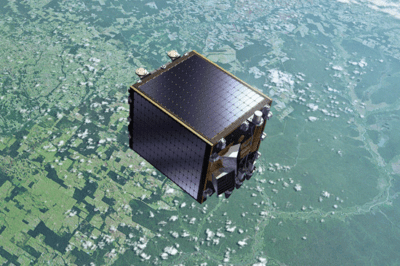 Jeff Vreeland of Geographic Information Services, Inc., a professional services GIS consulting firm, provides an introduction to a recent article from GISI about building building attribute and value crosswalks using Esri’s Data Interoperability Extension. 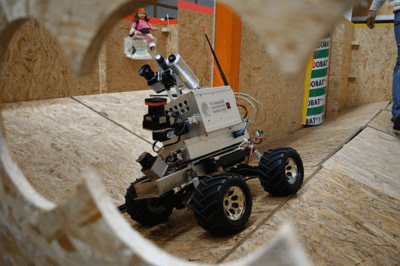 This geospatial roundup takes a look at silk escape maps during World War II, extreme weather forecast maps for Australia, and the OpenStreetMap game Kort.